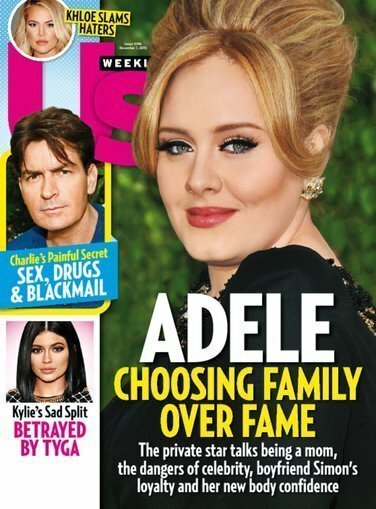 Special Offer for the Mom Who Likes Celeb News! This is a sponsored post written by me on behalf of DiscountMags.com All opinions are 100% mine. Whether it's the sweet stories of the royal family, or inspiring tales of stars defying the odds, I really like the true underdog tales the best. Us Weekly is one of those magazines that I seem to always find an uplifting piece of celebrity news, and it is also my favorite mag to take with me on long trips or to read on a plane! If you haven't caught up on celebs lately, I completely understand. It can be hard to find time for something that's just for fun! Even if you aren't "into" star news, however, I find that it's one of the best ways for me to know what's going on in TV and movies, which is important so that I stay relevant for my teenage children and can be "in the know" with what they are into. Being able to follow celebrity news is also good as a conversation starter with your kids; we use celeb news to tackle tough issues as well as a way to follow our favorites when they make a new film or add a member to their family! Who is your favorite celeb? 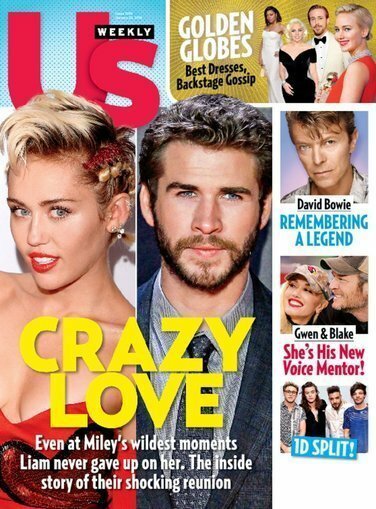 Who would you enjoy reading about most in the next issue of Us Weekly?